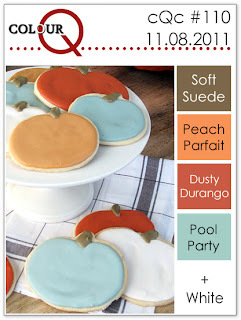 I just have to open by﻿ saying that I absolutely LOVE this week's colour combo!! I know I say that a lot (Arielle picks such great combos!) but they are seriously yummy this week. So bright and fabulous. They kinda remind me of that cool ribbon candy that comes out at Christmas. I was inspired by both the ribbon and the colours this week. You must head over to the ColourQ blog because the design team has totally outdone itself with samples for this week. Seriously amazing!! I can't wait to see what you guys come up with using this super fun colour scheme. Have a fabulous week! Only 12 days til the big day!! WooHoo!! I hope that you are enjoying the festive holiday season so far! I still have tons of shopping to do. Yikes! 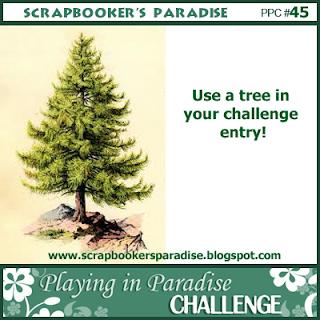 I have a fun and appropriate challenge to share with you today, courtesy of Scrapbooker's Paradise! I went with the obvious of course, mostly because I still have a few Christmas cards left to make. You have until Thursday Dec 15th at noon to play along. 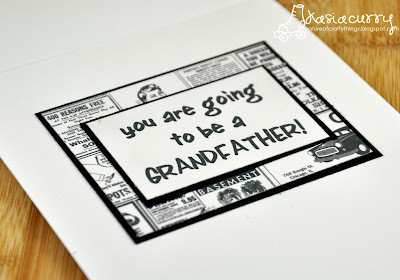 Just remember there is a fun prize pack of goodies for the selected winner from Scrapbooker's Paradise up for grabs!! 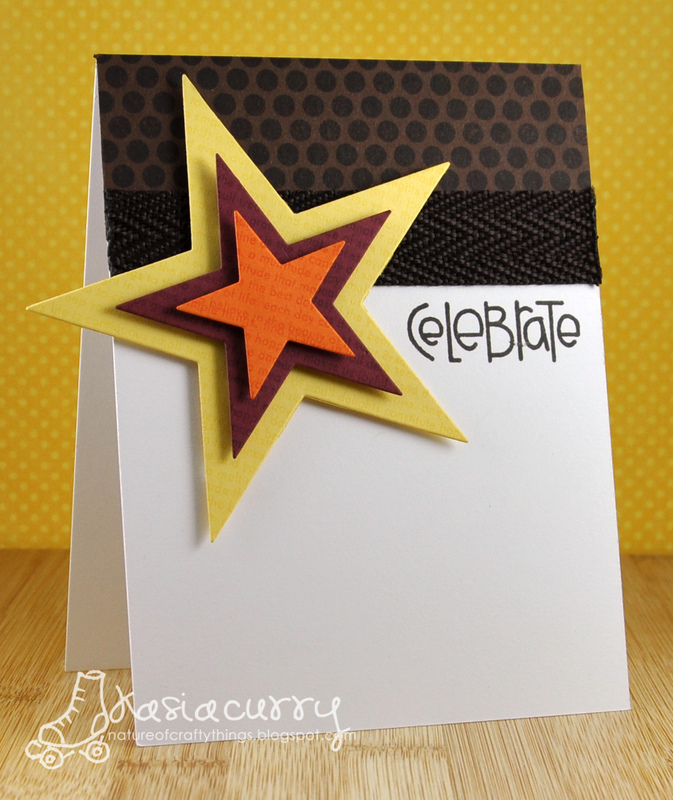 Stop by the Scrapbooker's blog to check out all of the fun Design Team inspiration. Thanks so much for stopping by! Have a fabulous weekend. 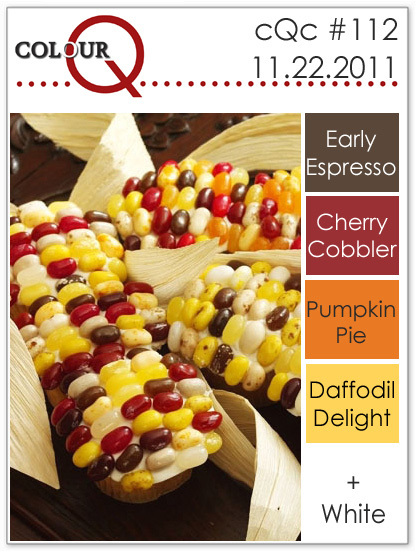 ColourQ #114 with a twist!! I hope I can soon have some free time to come back and enjoy all the fabulousness that is awaiting me on your blogs. I have a seriously awesome colour combo to share with you today, but Arielle has also added a little twist, make anything BUT a card. Well how fun is that? I decided to make a sort of gift wrap. I vaguely remembered seeing somewhere that someone had put a cookie inside a CD sleeve and thought, what a great idea. Super, super simple but so much fun to make. Although if I was making quite a few, I may get sick of the die cut word!! 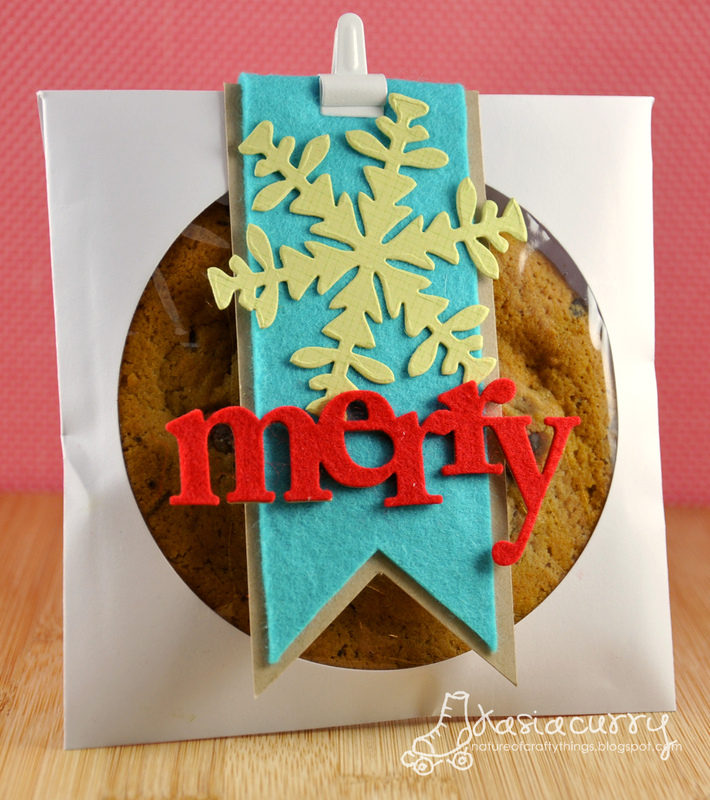 I cut the merry out of felt then cut it out of cardstock to back the felt & make it a little bit more firm. The snowflake is a Cuttlebug die I have had FOREVER. I just love the shape of it. There you have it, a fun little twist on the weekly ColourQ challenge. I do hope you will play along with us, we love to see what you all create. Head on over to the ColourQ blog to see all of the wonderful inspiration there is to be had by Arielle and the Royal Court. Then link up your superb creation!! 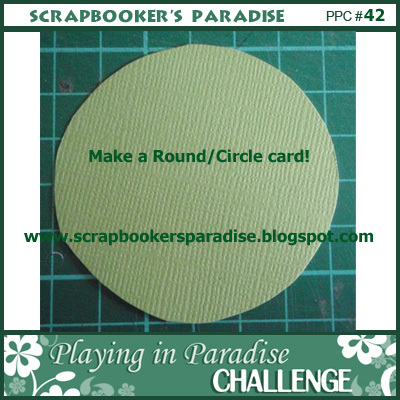 It's time for another Playing in Paradise challenge, and this week it's all about colour, well monochromatic colour!! I found this super fun technique on Kristina Werner's blog using Distress inks and water colour paper. I used it to create the yellow panel on my card. 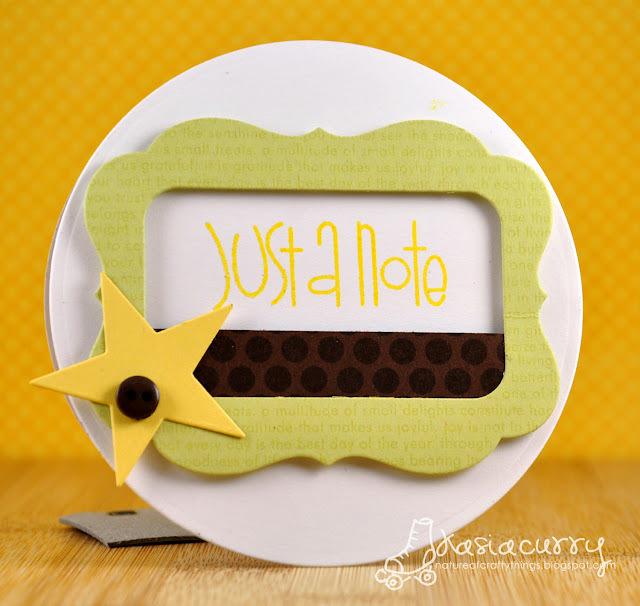 Head on over to the Scrapbooker's Paradise blog to check out all of the fabulous inspiration the design team has to share, then ink up those stamps and play along. You have until noon on Dec 7th to play, you could win a wonderful proze courtesy of Scrapbooker's Paradise. 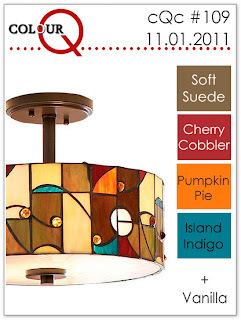 It's time for another ColourQ Tuesday! 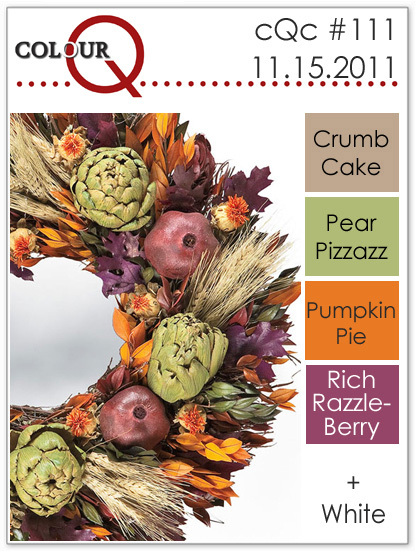 We are getting out of the Fall-ish colours and into the fabulous Winter & Christmas colours. Fun times!! I love this monochromatic blue colour combo. So pretty and wintery, there are so many ways to go with this. 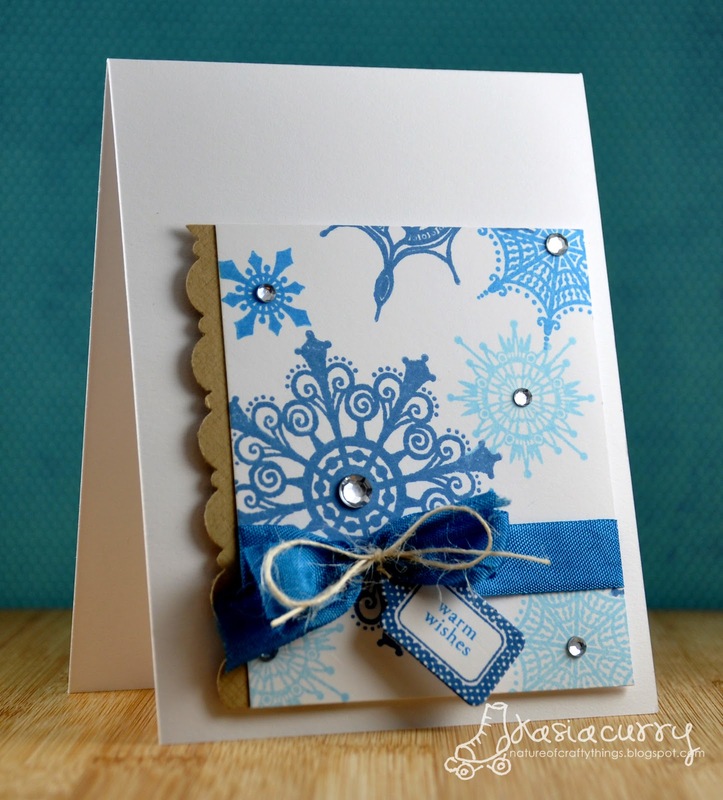 I love the look of these snowflakes, they are from a Close To My Heart set. I found some blue seam binding and an opportunity to FINALLY use my PTI little tags set of stamps and dies. The card still seemed a bit empty to me so I added some rhinestones to get a little shine. 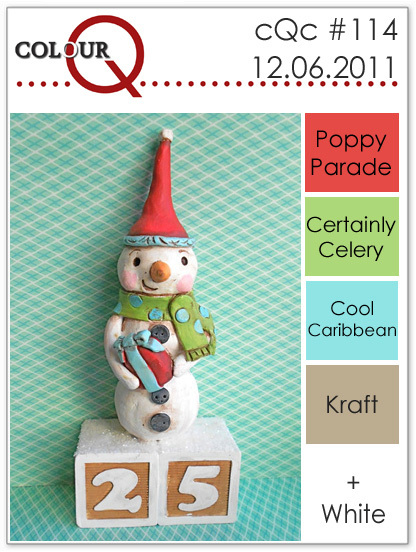 The design team has some amazing stuff to share with you so please head on over to the ColourQ blog to check it out. Come have some fun with this beautiful colour scheme and play aong with us. I can't wait to see what you all come up with. 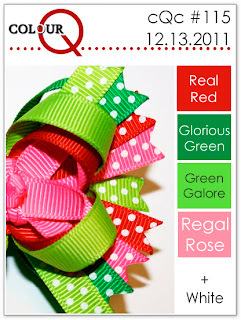 Today is not only a Bows & Berries challenge day, but we have a super fun blog hop planned for you. 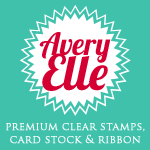 And not only a super fun blog hop, but there are deals and prizes available too. You should be arriving to my blog from the fabulous Jocelyn's. If not please head to the Bows & Berries blog, to start the hop. 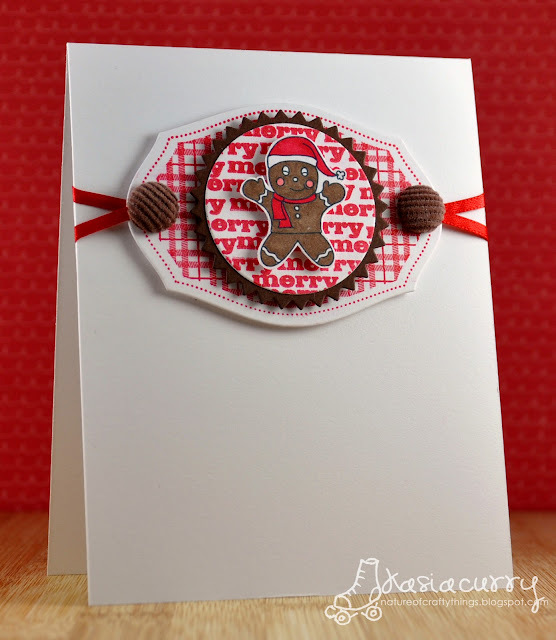 The challenge this week is to use the adorable November freebie that Robin put out, toasty gingerbread man. I adjusted the size, printed him out, and coloured him in with my Copics. Super cute right? Robin puts out a free digi every month, and has put out the December one a little early so you can play along with it as well. We would love for you to play along, and join us for the blog hop. Not only are there prizes for the challenge winners, but for commenting on each of the blogs along the hop as well. Robin will be giving out free digis, with the grand prize being a whopping 10 free digis! WOW!! 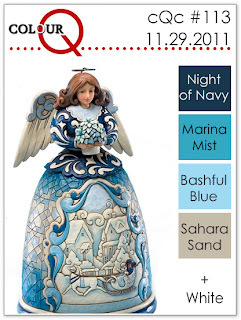 As always you have 2 weeks to play along and/or complete the blog hop. 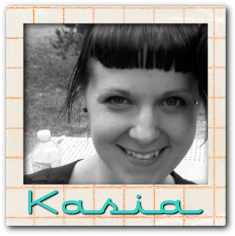 To be eligible for the hop prizes, simply leave a comment on each blog as you hop along. Robin will choose not only a winner from each blog, to win 2 free digis, but a random winner from all blogs to win the grand Prize of 10 FREE DIGIS!! What a great early Christmas gift huh? The other way to win is to grab a digi, either the November or December freebie, whip up a creation to link up and share. Also as a bonus little thank you for her followers, Robin is offering up a great deal of 50% off at her store, Bows & Berries Digi Shop. Just type in GIFT50 upon checkout to receive the 50% off. This is our last challenge of the year, so we hope to see you playing along. The next stop on the Blog Hop is Robin, the artist herself!! playing in paradise #43 duct tape what?? I am super excited because this is my first time ever hosting a challenge and I wanted to make sure it was a good one! My challenge to you is to find stuff around your home to use. Anything from tin foil, to paperclips, to tissue paper, to duct tape. Anything you can find (maybe not already in your craft space!!) to somehow incorporate into your card. 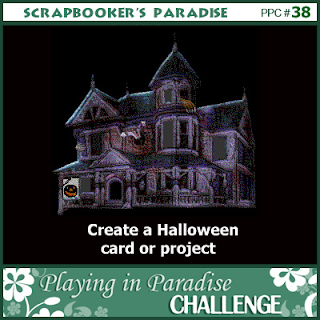 Like always, you are playing along to win a fabulous prize courtesy of Scrapbooker's Paradise. Here's my sample using some fancy duct tape I found at Michael's. LOVE it!! 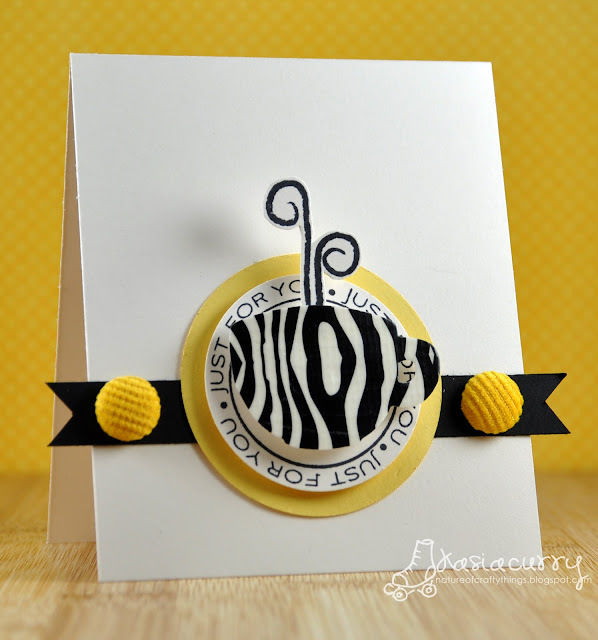 Hop on over to the Scrapbooker's Paradise blog to check out all the deets, and also to the rest of the design team to give them a little love. You have until noon on December 1st to play along. We would love it if you did! 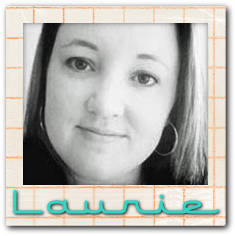 Also please give a warm welcome to our newest design team member, the fabulous Laurel Seabrook. Thanks so much for stopping by. I hope everyone had a great week. And a most Happy (belated!) Thanksgiving to my fabulous American friends!! 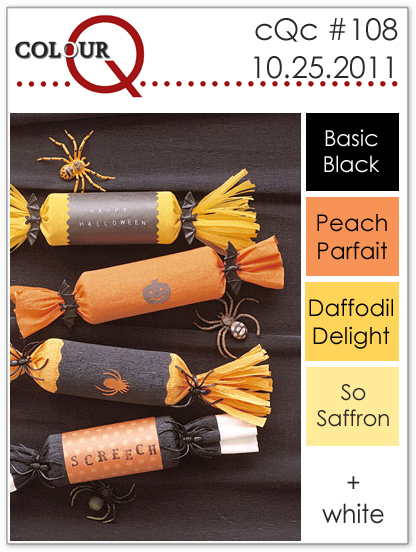 This week's colours are so rich and fall-like. It makes me yearn for Fall again!! I wanted to have a little bit of fun with my seeing stars PTI die set, and so this card was born. The brown "ribbon" is actually a handle from a reusable bag I got that's bottom fell out. I couldn't just let that fabulous handle go to waste, now could I!! 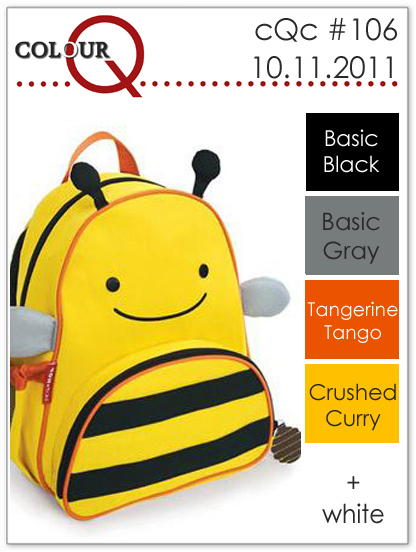 The COlourQ DT has som fabulous samples for you to drool over this week (as usual!) so head on over to the ColourQ blog to check them out. Then get your craft on and join us. I have a super fun challenge to share with you today. It's Nancy's turn to host the challenge and she decided on a round card. I love a good challenge, and a round card, for me, is a great one!! I find the shape hard to work with. If any part of this looks familiar that's because for another card I recently made, I couldn't decide between these two frames. This one was the leftover, and inspired me to make this card. Actually all of the pieces are leftovers! 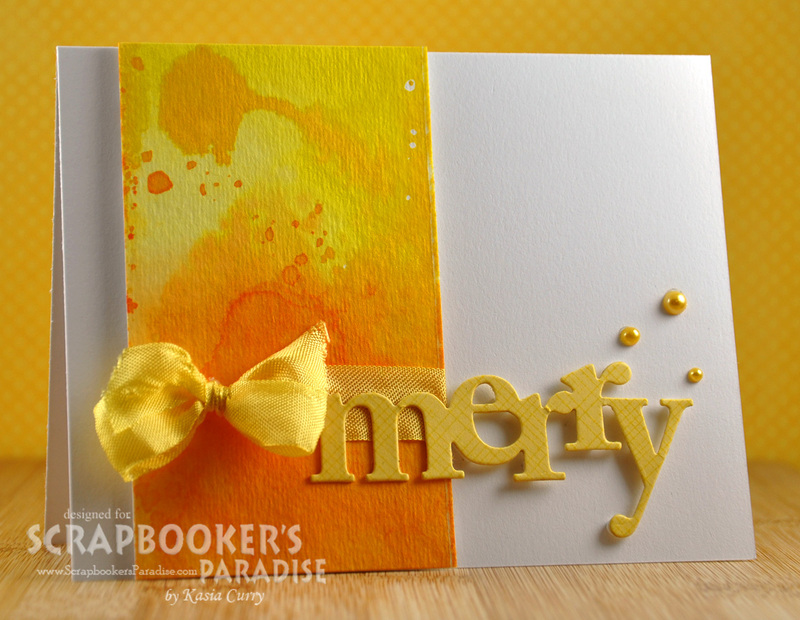 Head on over to the Scrapbookers Paradise blog to check out the rest of the design team's inspiration. Be sure to also check out their blogs too! You have until noon on November 24th to join in the fun. 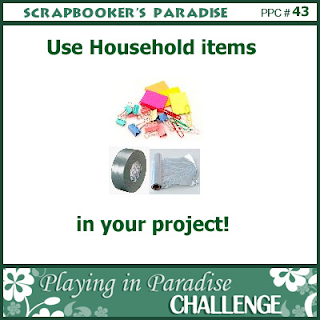 You could win a fabulous prize courtesy of Scrapbookers Paradise and the chance to be a guest designer! Thanks so much for stopping by. I hope you all have a fabulous weekend!! I have a very autumnal colour combo to share with you today, and since we got a pretty nice snowfall today I wasn't feeling overly like fall when i got home to create this week's card! Such a pretty colour combo though huh? And that wreath is so fun, I love the dried fruit!! I chose to try and conjure up a little bit of my inner Maile Belles. She always makes the most amazing cards and uses her PTI dies to make frames, so that's what I did. I had some yummy seam binding I have wanted to try and use, in what I think is pretty close to Rich Razzleberry. (a very difficult colour to find & match for me!) I also used my PTI sets, Background Basics: dots, With Sympathy (butterfly), and Peaceful Gardens (grass & sentiment). I hope that you will find a little bit of time to check out what Arielle and the rest of the ColourQ Royal Court have created for you to feast your eyes upon this week. And that you will be inspired to play along, and link up your creation on the ColourQ blog. I've been so disconnected from things lately. This is such a fun and fabulous time of year!I LOOOOVE Christmas! 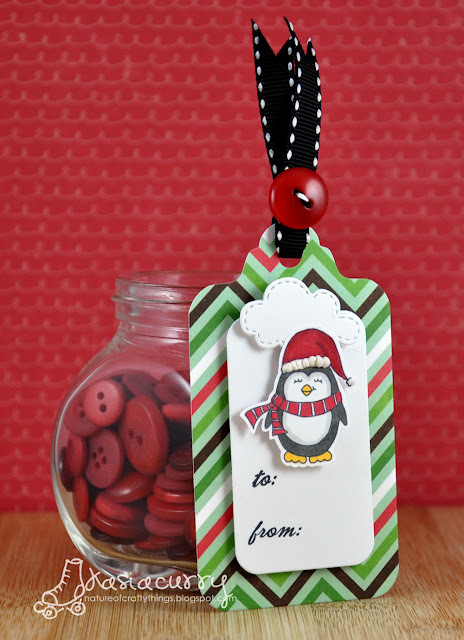 And this week for the Bows & Berries challenge, we were to make a tag using one of the fabulous digi images. I chose to use warm penguin. Isn't he adorable? I love his cute little smile! I also used some Echo Park paper, my PTI tag sale die, and the L'il Inker cloud die. 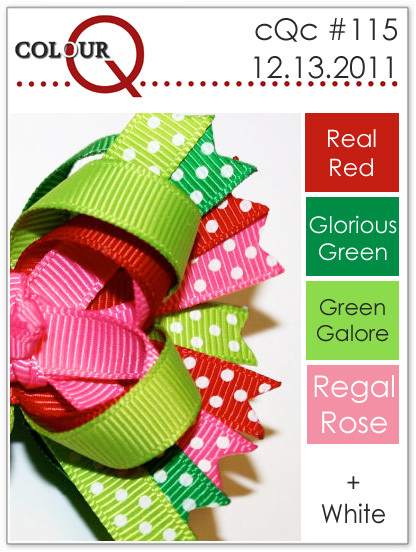 You too can play along, just create a tag and link up your creation on the Bows & Berries blog. Robin offers up a free digi every month, so feel free to grab it and play along using it. You have two weeks to join in the fun, and could win yourself a free digi from her store! Hey guys! I hope that everyone had a fabulous weekend. I had a great day out with the girls on Saturday, ending with our roller derby awards ball, then enjoyed a nice quite Sunday with my husband ending with a fabulous dinner with friends. Well, let's get to why you are here! 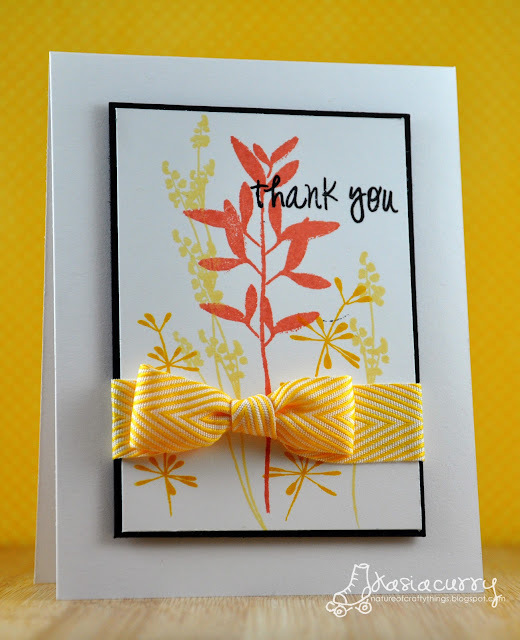 I have a gorgeous colour combo to share today. I kinda stuck to the food theme with my card! I came across my PTI apple dies and realized I had the perfect felt colours to match the scheme this week. 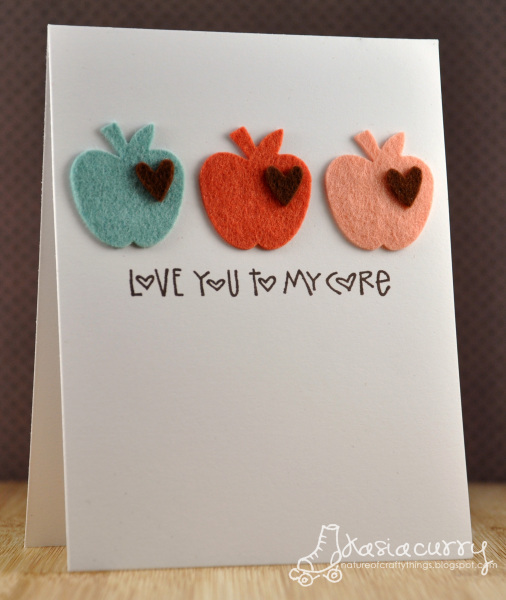 I decided the apples needed a little something more, so I used the hearts the result from cutting out the circle from the "love lives here" PTI die set. Once I had the apples, I had to figure out a sentiment. I remembered the sentiment from one of the first Paper Smooches sets. And there you have it! Stop by the ColourQ blog to feast your eyes on the gorgeousness that Arielle and the Royal Court have prepared for you. Then link up your own yummy creations. It also means I have another Playing in Paradise Challenge to share with you. 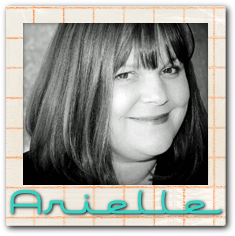 This week's host is Merlie! I can honestly say this was a challenge. 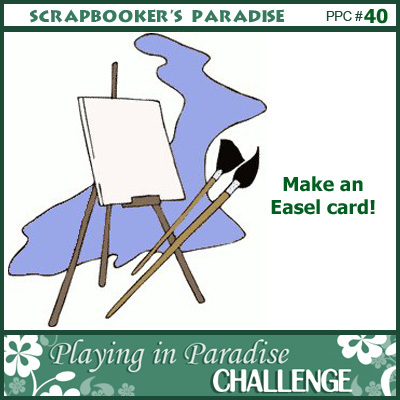 I have never attempted an easel card before. I googled easel card, and there are a ton of images, and many tutorials to choose from. Thank goodness! I came across this fabulous Basic Grey paper in one of my 6x6 pads and just had to use it. It's so very pink, and so not me! A close up shows the inside. We would love it if you would join us and play along! 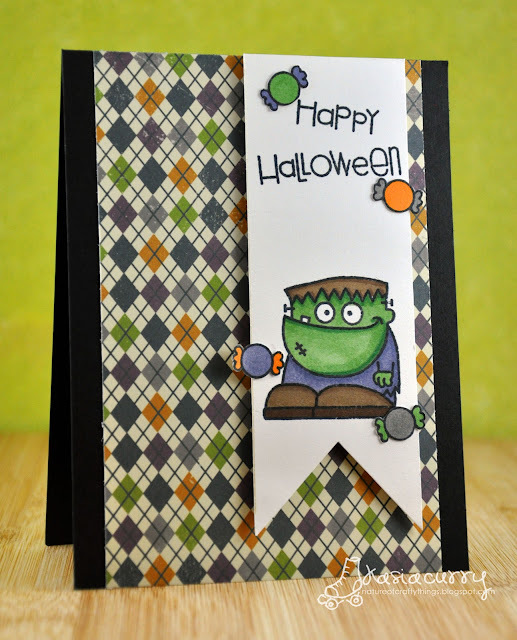 You have until noon on Thursday Nov, 10th to link up your creation at the Scrapbooker's Paradise blog. The prize this week is Pink Paislee Vintage Vogue and a Mini EZ Runner. 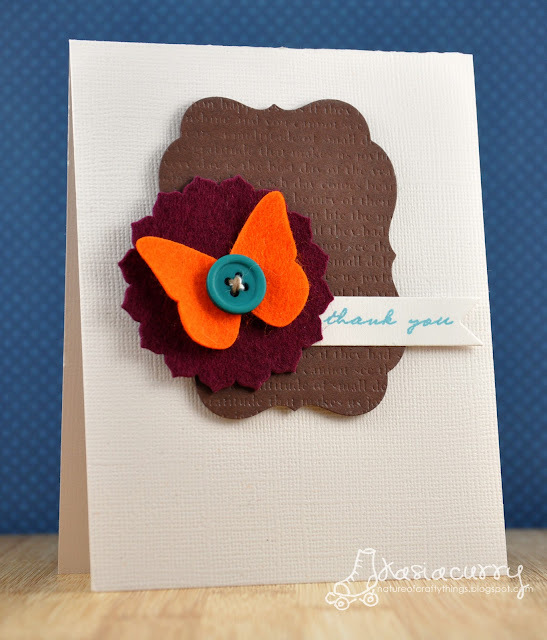 For more inspiration check out the fabulous design team's easel cards. You are sure to be inspired. It's time for another ColourQ colour combo. An interesting set of colours, for sure. So very many strong colours that could take center stage. I of course went with the vanilla as the base and used the other colours to accent. I had some fun with my PTI impression plates and dies for this one! I also decided it had been a while since I used their felt. Head on over to the ColourQ blog to admire the wonders that the rest of the Royal Court have come up with. Such a great variety! Then join us and link up your own fabulous creation. 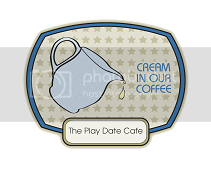 And that is the objective of the newest challenge put forth by Robin from Bows & Berries digital stamps. I chose to use her "feather" image from the winter release. I used the feather in photoshop to create the background patterned paper, then printed a larger one out and coloured it in with Copics. 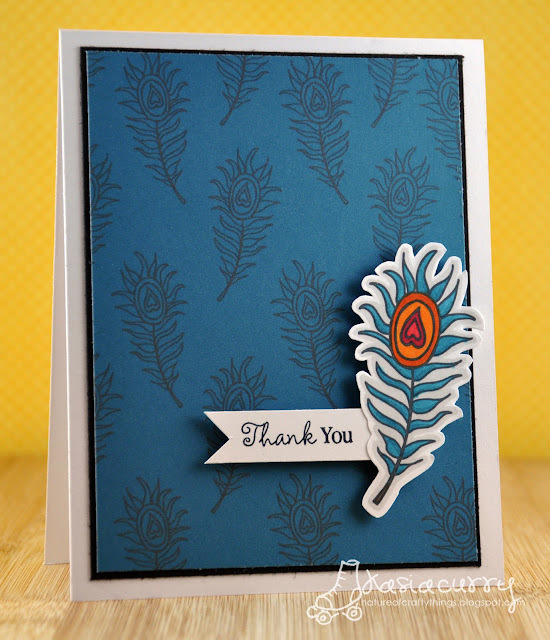 I love the look of this fabulous feather! We would love you to play along, and you have 2 weeks to do so. As always you aren't required to use a Bows & Berries digi image but it would be fabulous if you did. Robin offers up a free digi every month, so grab it and play along! Thanks for stopping by. I hope everyone has a wonderfully scarey Halloween!! PPC#39 and some exciting news! I have yet another Playing in Paradise challenge for you, this week it is hosted by Tracy. 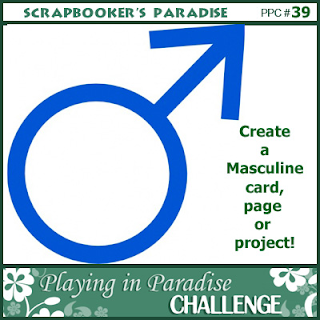 She has challenged us to make a masculine card, and what a challenge that is!! What makes a masculine card? CAS design? Colour scheme? Masculine objects? If anyone knows the answer can you let me know!!! I tried to keep it simple and I thought a newspaper theme was masculine and fit right in with my purpose for the card! This is the inside of the card, so you can see how it flows! I made this card for my father, who currently lives in Malaysia. I thought it would be a fun way to share some exciting news. 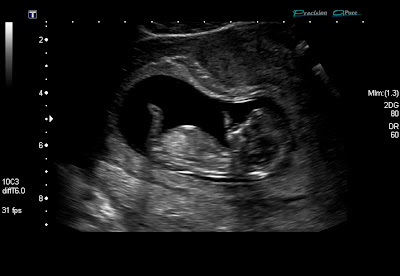 Which brings me TO my good news....I am pregnant!! And also explains why I have been a tad absent lately. 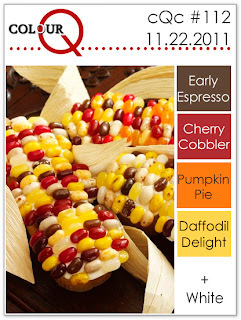 The morning sickness has really been a creativity & blog surfing smasher! As always there are prizes to be won, just link up your creation by noon on Nov. 3rd. I hope everyone has a most fabulous weekend. Thanks so much for stopping by! Wow the time is flying by, I can't believe it's already the end of October. Well, Arielle over at ColourQ has found another fabulous colour combo for us this week. Such soft, yummy colours! I wanted to try to make a non-Halloween card with them. Mostly because I don't really have any use for them right now! 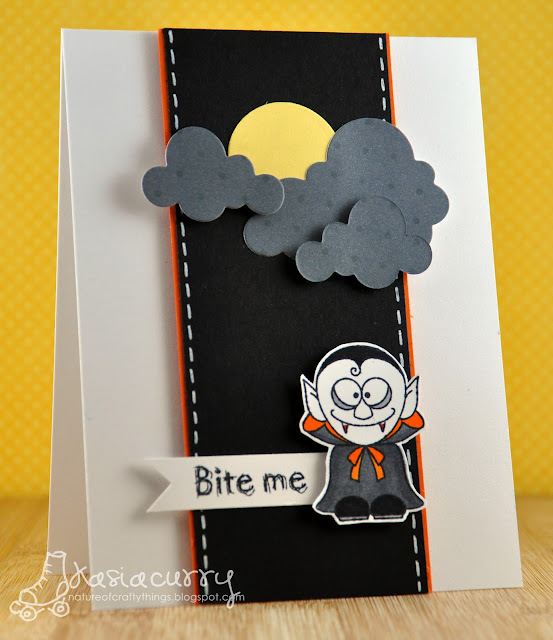 Although now that I think about it i totally could have made something else, other than a card! I used the "life" set from PTI for this one. I love it, but don't pull it out very often. I recently purchased a bunch of different colours of this ribbon and have been trying to find ways to use it. I love it here! So bright and yummy!! The sentiment is from my newly purchased Li'l Inker set, "rainbows & clouds". Arielle & the Royal Court have some fabulous creations for you to admire this week, so head on over to the ColourQ blog to be inspired, then get your craft on and link up yours! For my playing in paradise challenge post click here. 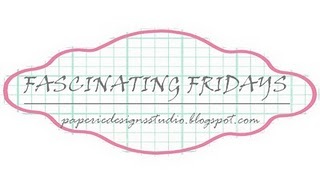 Every Friday Noor features a different designer, cardmakers, scrapbookers, artists of all sorts. Wow! Friday totally crept up on me this week! It's time for another Playing in Paradise Challenge. This week it is brought to you by Angie, and it's a Halloween challenge! Up for grabs this week is some swag from Reminicse, stickers and chipboard from their movie line. I do hope you find some time to play along! For this challenge, I couldn't resist using my "Halloweenies" set by Paper Smooches. Isn't he so much fun? 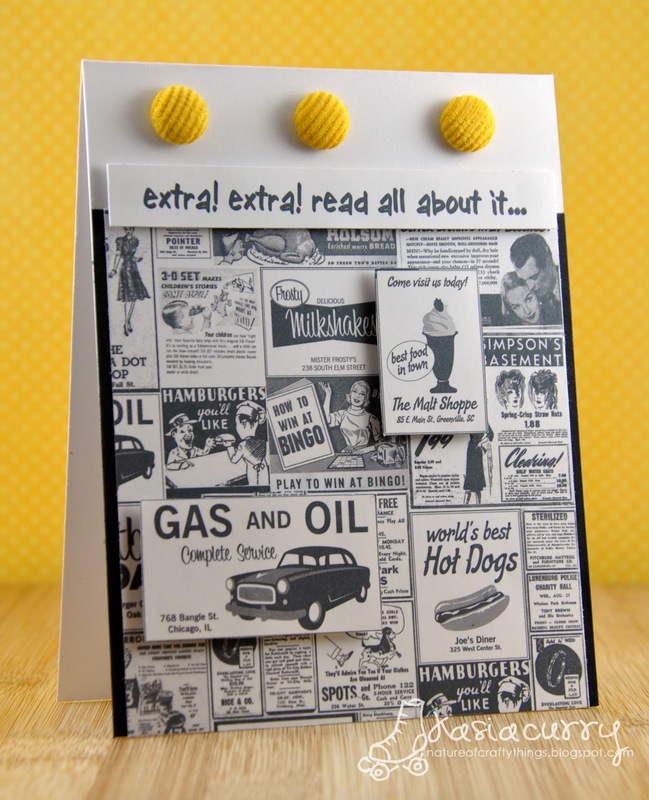 The Scrapbooker's Paradise design team has some fabulous creations to share with you, so head over to their blogs or the Scrapbooker's blog to check them out. You have until noon, on Thursday October 27th to play along. I hope everyone has a fantastic Friday, and a wonderful weekend. Ok, unfortunately I can't blame this one on blogger! I am back at work and have not been feeling the greatest lately. I have my days TOTALLY mixed up! Oooops! It's Friday so that means another fun challenge from the Scrapbooker's Paradise blog. 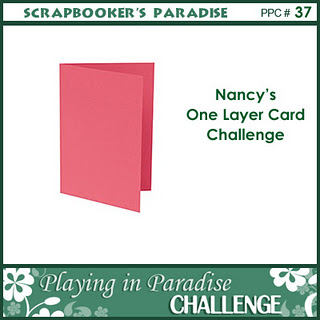 It is Nancy's turn this week, and her challenge was a one layer card. Immediately I knew what set i wanted to pull out, my Peaceful﻿ Garden set from PTI. 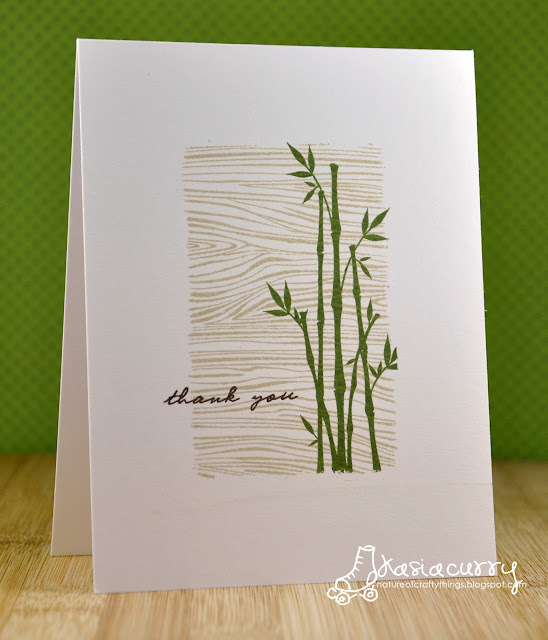 I also used my Hero Arts woodgrain background stamp. This is a great challenge, if you haven't played along yet now is the time. You can win a fabulous prize courtesy of Scrapbooker's Paradise. 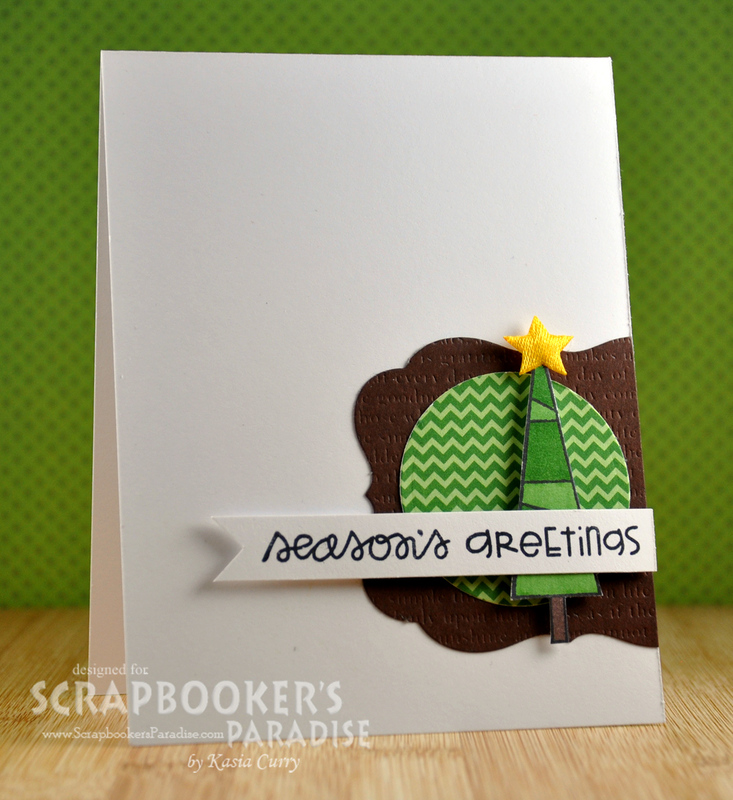 This week it includes some chipboard, sticker stacker and 2 stamps from Imaginisce's Santa's Little Helper line. then join in the fun! Have a fabulous weekend, thanks for stopping by! Hey everyone! 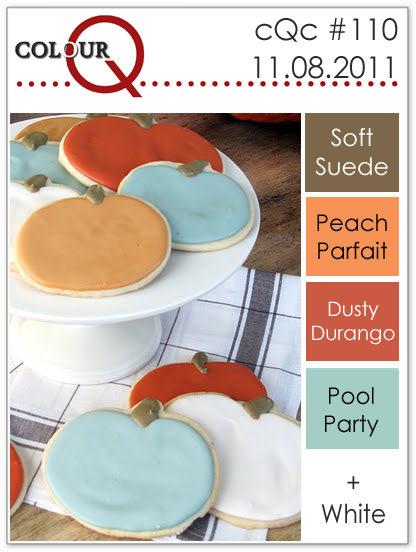 It's another Tuesday which means another awesome colour challenge from Arielle over at ColourQ. Such a bright and cheery colour scheme. That's not really where I went with it though!! I have had my eye on this set since at least this time last year and I finally decided I had to have it, hauntingly delightful by There She Goes stamps. 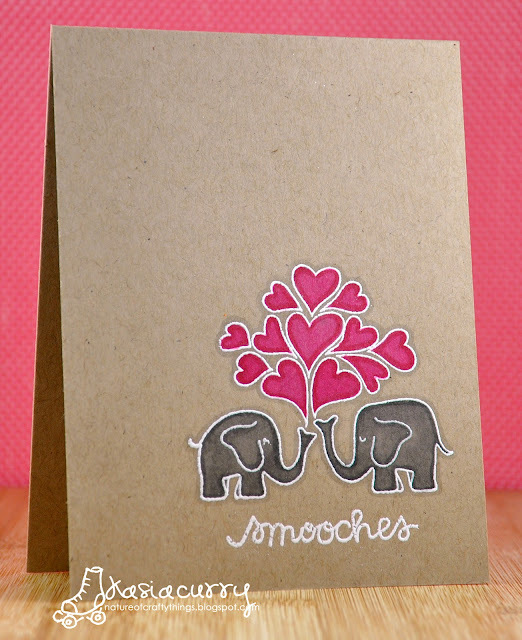 ﻿Take a look, some of the images and sentiments are just too cute for words! The royal court has some amazing creations to share with you this week, as always, so head on over to the ColourQ blog and check them out. Then get into your crafty space and create! Hello! It's late Saturday night﻿, and I am trying desperately to turn around as I have to work day shifts again by Tuesday. As you can see, it's not working very well!! Problem is, I slept almost all day today when I should have been forcing myself awake from working nights this past week, plus I wasn't feeling the greatest. So, since I am up anyway I thought I would continue to clean my craft room, then I got itchy to stamp!! And sadly I haven't posted anything just for fun, or rather not for a DT post, in quite a while. I recently discovered a challenge blog called "less is more", and therefore a CAS challenge blog! Yippee!! 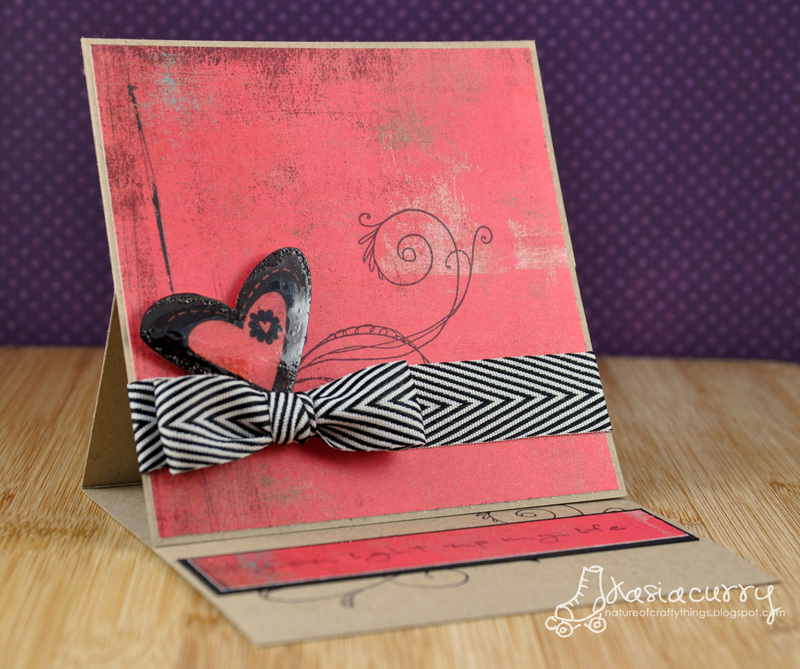 This whole month is being dedicated to one layer cards, and this particular week's theme is hearts. Edited to add: My bad! I guess the second week of the month is always one layer!! Oops! I have been greatly admiring white embossing on kraft lately, so decided to give it a try myself. I couldn't resist using this adorable Taylored Expressions image, and a sentiment from Paper Smooches.